Material: Polyblend/ cotton. 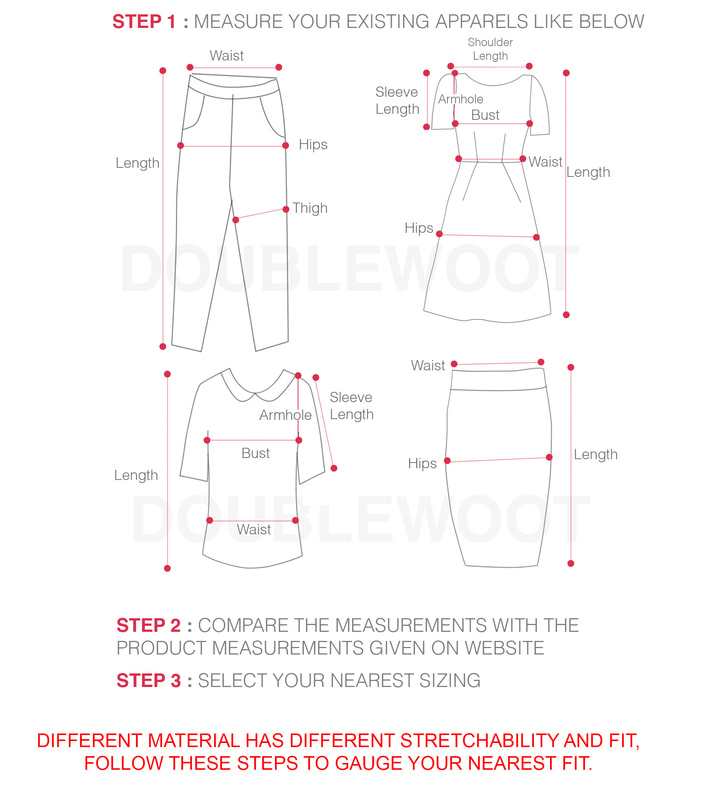 Material stretchable (waist not stretchable). Details: On/off shoulder neckline, hidden back zip and lined. Shoulder comes with stretchable band.